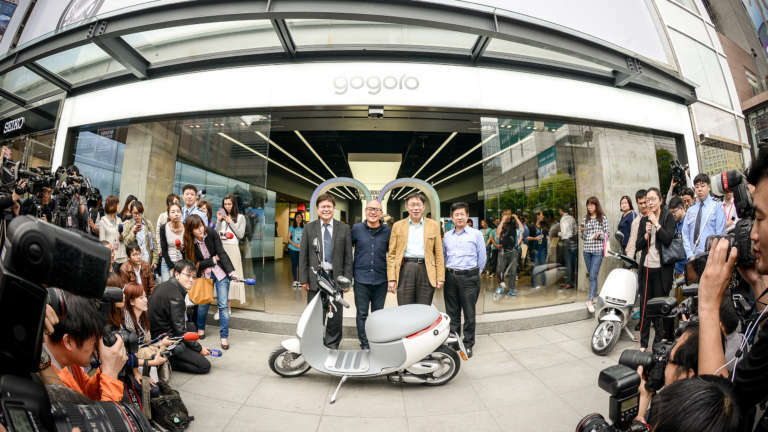 Opening day at the Gogoro Experience Center. 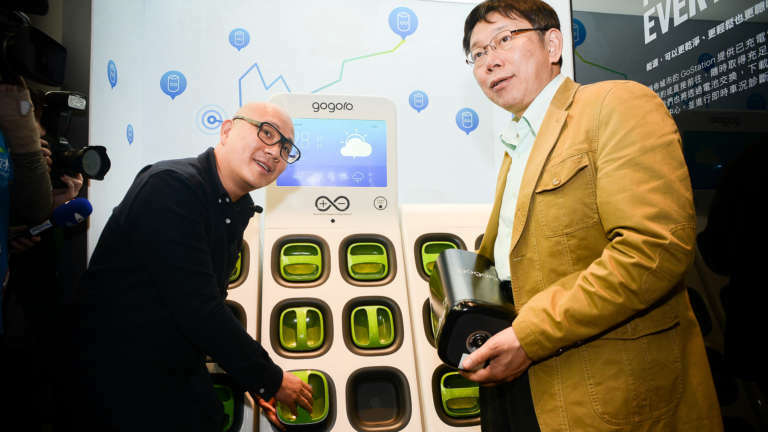 As an integral piece of our partnership with Gogoro we were asked to help sustain the momentum generated by their Launch at CES 2015 by designing their flagship store, The Gogoro Experience Center. 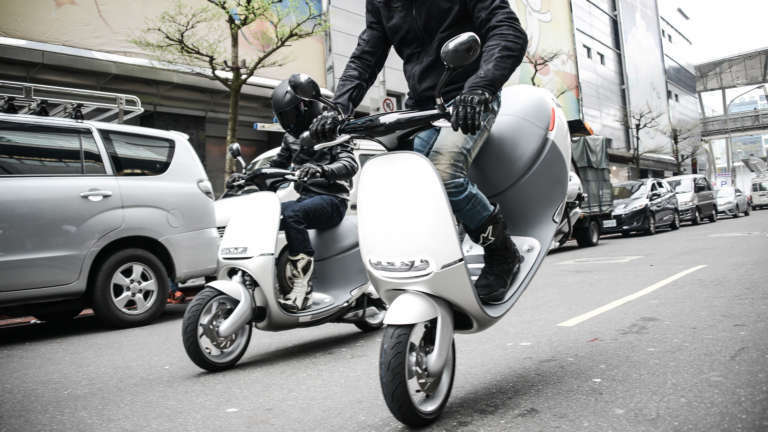 Standing out in Taipei, however, is no easy task. Shouting louder than your neighbors only adds to the visual noise. Instead we focused on simplifying our presence and our message in order to stand out. The Experience Center will serve as the primary opportunity to learn and experience the product until sales begin later this summer. We focused our strategy on 4 core experience principles: create distinction in a cluttered retail section of New Taipei City, excite and inspire, educate by simplifying complexity, and make it personal. Up Next Smith celebrates 50 years.